Is known as one of the most diversified intellectual property rights; and is protected for quite long period of time compared to patents and designs. 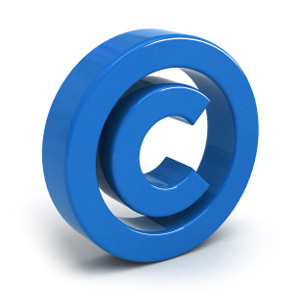 Copyright and neighboring rights are set to protect both authors and performers. Copyrights do not require payment of annual maintenance and its registration is quite simple compared to other intellectual property rights. A copyright protects mainly the moral right (the right to attribute the work to the author) and this right is perpetual; and the financial right which in some case have two periods (during the life time of the author) and (certain period of time following the author’s death).